Do you know the difference between RRSPs and TFSAs? Everyone has a different reason for investing in his or her future but having the financial freedom to enjoy life is at the heart of it all. At Casera, we offer a wide range of investment options, including RRSPs and TFSAs. 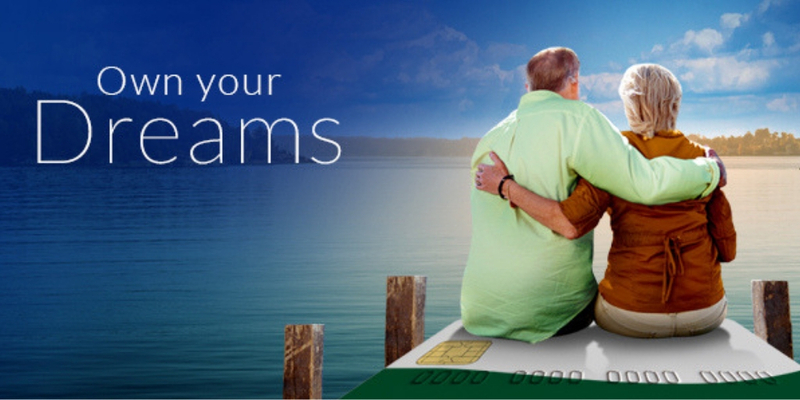 RRSPs (Registered Retirement Savings Plans) are like financial blueprints for your future. Your contributions, within limits, are tax deductible and the income earned is tax sheltered. There is no maximum amount of money a member may accumulate in an RRSP. Learn more about RRSPs or download the Understanding RRSPs e-brochure. TFSAs (Tax-Free Savings Accounts) are great alternatives for retirement savings, but you can also use them to save for anything you dream up. Annual contributions up to $6,000 are not deductible for tax purposes, and withdrawals and earnings from the account are not taxable. Learn more about TFSAs or download the Understanding TFSAs e-brochure. Not Sure What Investment Product is Right for You? Call Casera today for expert investment advice. Based on your objectives, family situation and tax scenario, our service specialists can help determine the type of investment products that are right for you. Just call or drop by your neighbourhood Casera branch, or check out caseracreditunion.ca/own-your-dreams to set up your FREE 10-minute, no-obligation consultation.